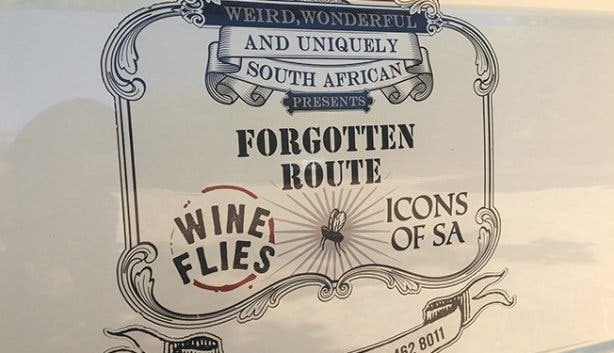 You’ll have a fun, memorable and truly South African experience when you tour Cape Town’s Winelands by visiting hidden farms – from Stellenbosch to Franschhoek, sharing stories with local wine makers, tasting directly from the barrel, endless local treats, cellar tours, vineyard walks and more with Wine Flies. When it comes to wine, more is more. 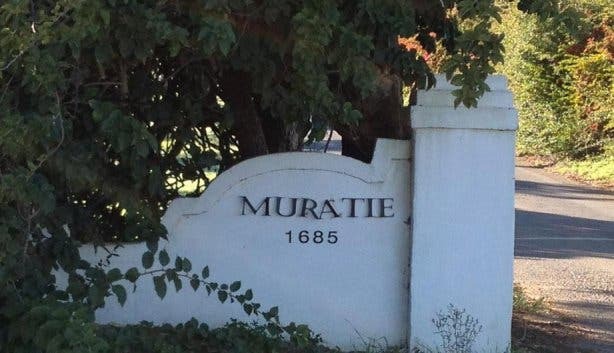 With over 2000 vineyards and wine estates in the Western Cape, deciding which ones are worth the visit can be quite overwhelming. This is where Wine Flies come in. 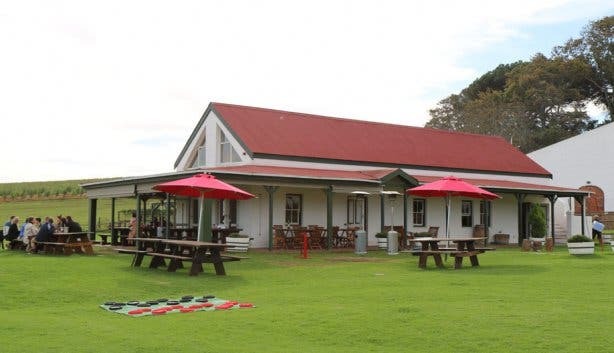 This boutique touring company offers the experience of exploring the province through wine. With four different tour packages, you can visit up to five wine estates a day – and even more if you choose to go on a weekend away. 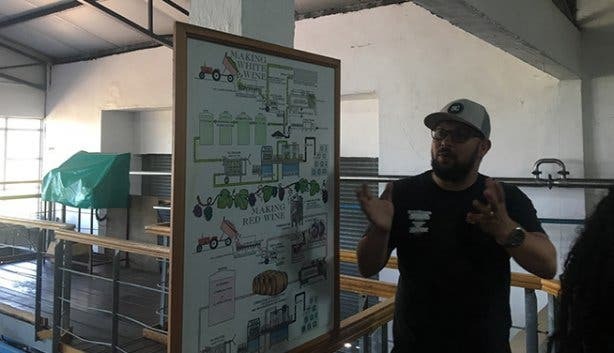 The Wine Flies team, who have given themselves the title of “Wine Lords”, will give you a comprehensive tour of various wine farms’ grounds and cellars, before breaking down the flavour combination of the generous portion in your tasting glass. You will also get a lesson in how to find the best wine just by looking at the bottle. If you get to taste Methode Cap Classique (MCC), you’ll learn why MCC producers can’t call the sparkling nectar champagne. “We’ve had to call ours MCC as opposed to champagne because ours isn’t produced in France. Silly reason, but true,” says Wine Lord Terence Ehlers. Before you begin with the tasting, your wine lord teaches you the five S’s needed for wine tasting: see, swirl, smell, sip and savour. Enter a tasting room and enjoy a carefully curated cheese and wine pairing. Perhaps a Malbec, Merlot, Cabernet Sauvignon and a vintage blend complemented with camembert, gouda, feta and blue cheese. 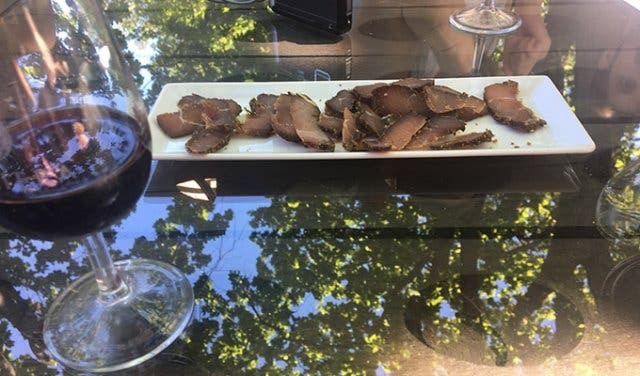 After the nibbles have whet your appetite, a boozy lunch may be in order, where you can fill up your plate with a good, tasty South African meal (think potato salad, toasted sarmies, chicken sosaties, and boerewors). 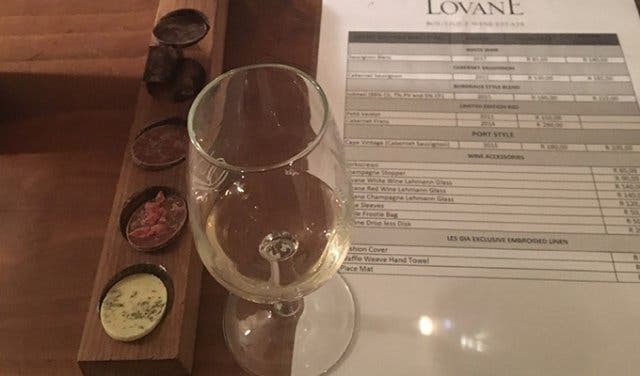 You’ll visit farms such as Villiera Wines, Mitre's Edge or Middelvlei Wine Estate; but you’ll also get to experience hidden gems like LovanE, which is 6.5km out of Stellenbosch. “We like to go to the small, and often forgotten, wine estates in the region,” says Ehlers. 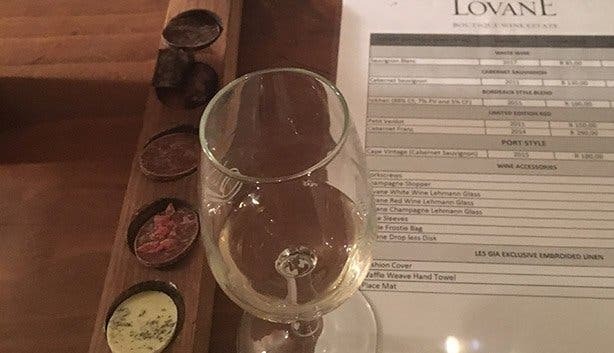 If you still have space for it by the time you get there, LovanE offers a wine, chocolate and biltong tasting. 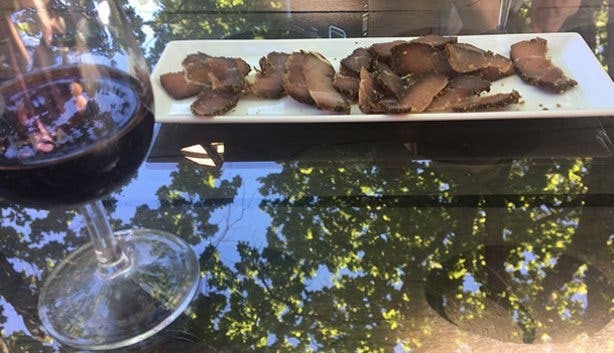 Choices such as white chocolate and coriander bring out the woody notes of the Shiraz; the spiciness of the droewors complements the medium-bodied Cabernet Sauvignon. 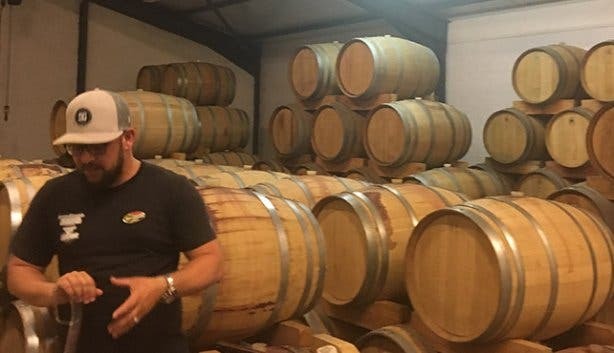 “We work with the winemakers to curate the best tastings and pairings for our guests,” says Ehlers. Tip: The scheduled tours offered by Wine Flies run seven days a week. 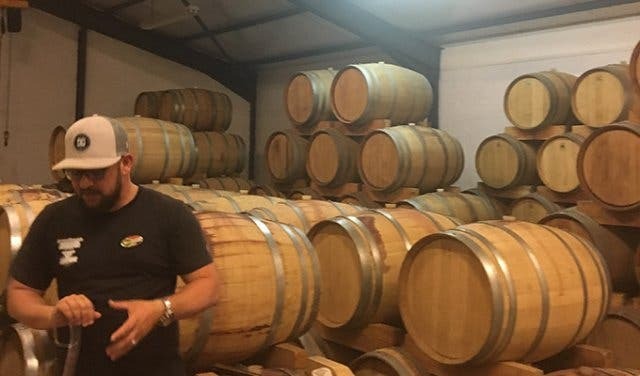 Between August and December along the Elgin Valley and in Hermanus, they run the Whale, Wine and Wors tour. Wine Flies can accommodate up to 13 guests, so groups of five or more can make a booking and receive a discount. Private Tours, where you and the Wine Lords plan a customised tour, can be arranged. 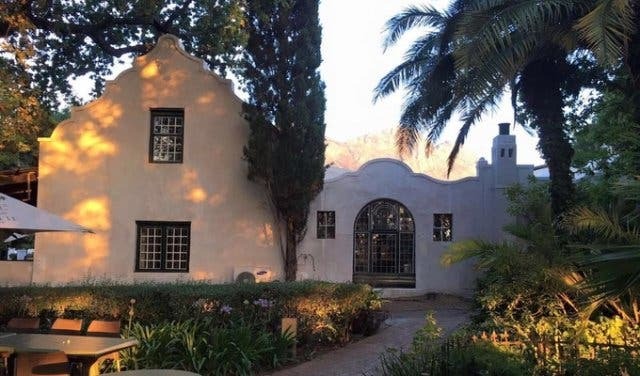 These private tours also allow you to visit other regions outside of Stellenbosch.